Pop star Zara Larsson is encouraging people to ‘Give a F**k’ for World AIDS Day, as part of a new campaign to end AIDS. 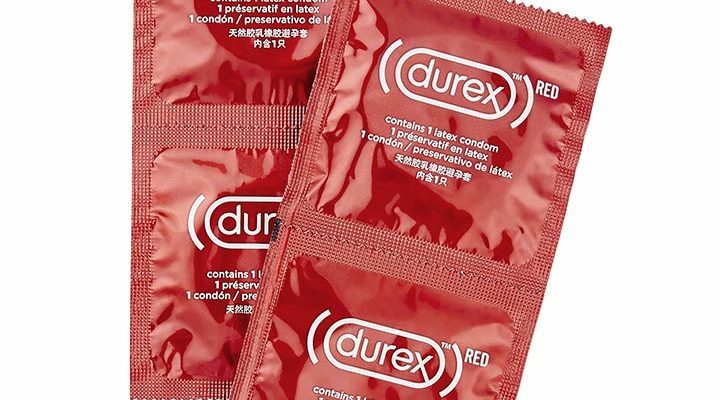 The new Durex (RED) condom will raise funds towards a programme in South Africa, where an estimated 7.2 million people are currently living with HIV. 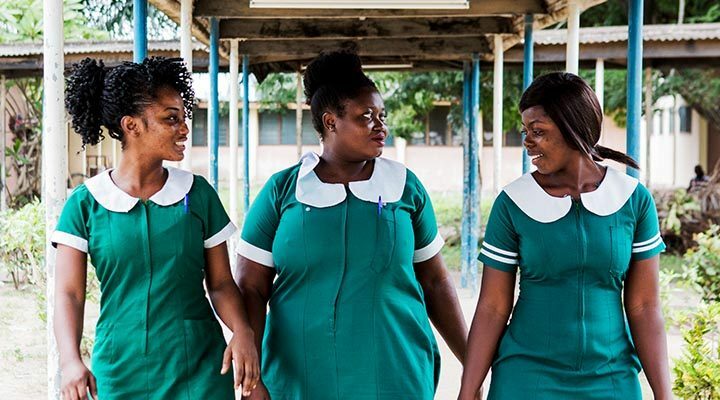 The Keeping Girls in School programme aims to reduce new HIV infections and pregnancies among young women through encouraging girls to stay in education and improving access to sexual health and reproductive services. Durex, a global leader in health and hygiene, will make a minimum donation of $5m to The Global Fund via the Durex-(RED) partnership. The Bill & Melinda Gates Foundation will match Durex’s $5m contribution, taking the total to a minimum of $10 million. Swedish singer Zara Larsson joins Emmy Award-winning actor Thandie Newton; Broadway star Javier Muñoz; comedian, singer and actor Phoebe Robinson; influencer and activist Tyler Oakley; singer, rapper and actor Jacob Latimore; and actor Christian Navarro. Together, they star in a provocative short film which encourages viewers to ‘Give a F**k’ about AIDS by sharing online using #GAF. Many iconic brands have partnered with (RED) since it was founded by Bono and Bobby Shriver in 2006, through the creation of special edition (RED) products. To date, (RED) has generated more than $500 million for the Global Fund to fight AIDS and 100% of money donated goes directly into projects to ensure that it reaches those most in need of the funds. Visit durex.co.uk/red for more information. International pop sensation Zara Larsson fronts the new campaign and encourages people to ‘Give a F**k’ ahead of World AIDS Day, as Durex® partners with (RED)® to support the fight to end AIDS.